The admin at EBT would like to wish you all a happy and safe 4th of July. Got special plans today? A good 4th memory? Let us know. Here is a link to an article questioning why people are obsessed with vampires. Unfortunately no mention of BT but I did leave a comment highly recommending it. I hope other vampire lovers who don’t know about the show will give it a try. I know that this is very late, but I’ve been on vacation this week & spending time w/ my wonderful nieces. I sure hope that everyone had a wonderful, safe, & happy July 4th. 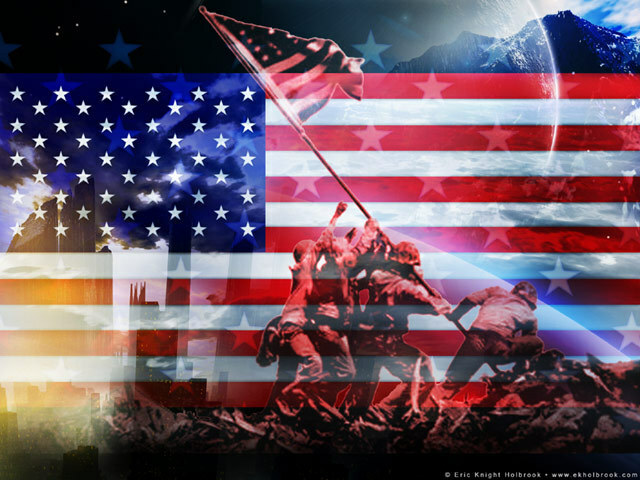 Take a moment to really remember why we celebrate it & our freedom! !